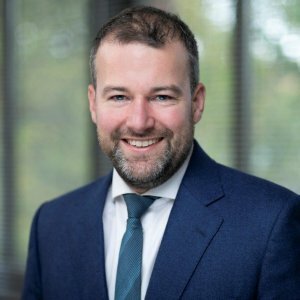 Prior to Setanta Asset Management Kieran was Chief Executive Officer of GE Asset Management based in London, England and had a career of over 13 years with GE, including 7 years in Munich, Germany as Chief Investment Officer of GE Insurance Solutions. 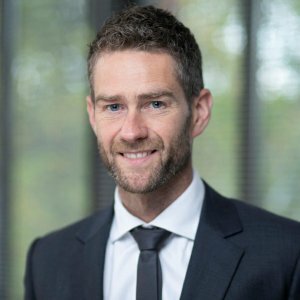 Prior to GE, Kieran worked at ABN Amro in London for 9 years in various investment roles, including 3 years as Head of Investments of Private Banking. Kieran holds a BA from University College Dublin. 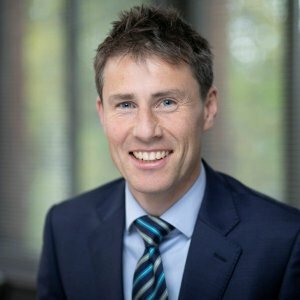 He is also a Director of Irish Life Investment Managers and is a board member of the Irish Association of Investment Managers (IAIM). a subsidiary of Swiss Re Group. 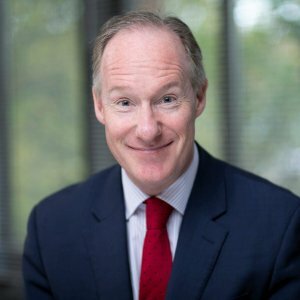 Prior to this, he was an Equity Portfolio Manager for Swiss Re Asset Management, a Director for Swiss Re Funds and the General manager for Swiss Re International Treasury (Ireland) Ltd. Alan worked in the UK where he was a Treasury Manager with M&G Re, a subsidiary of the Prudential, an Accountant with Terra Nova and AIG. 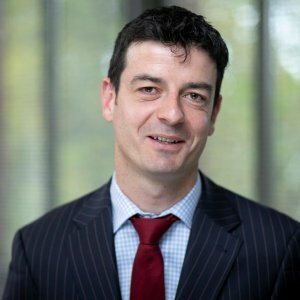 Alan holds a BA in Accounting and Finance from Dublin City University, and is a qualified Management Accountant (ACMA), a corporate treasurer (ACT) and alumni of London Business School’s Investment Management Executive Program. 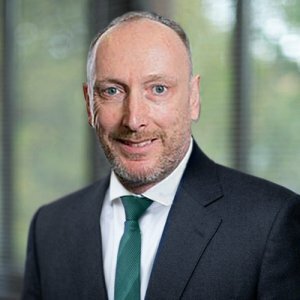 He has held various investment roles at Irish Life, including ‘Fund Manager – US Equities’ and ‘Global Sector Specialist – Technology & Telecoms’, before being appointed Head of Equities in 2006. Brendan has worked closely with both the consultant community and directly with clients in this role, understanding client requirements and implementing equity strategies. Brendan was appointed to the ILIM Fund Management Executive Team in 2010, with broader oversight and responsibility. He qualified with a BComm from University College Dublin and has since received his CDipAF from the ACCA, and MSC (Investment and Treasury) from Dublin City University. He has 20 years’ experience in the asset management industry, covering equity, bond and cash mandates. In addition, he oversees our fixed income strategies, alternative asset classes and fixed income manager relationships. He has a BBS Hons. 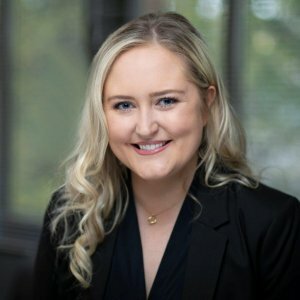 (Finance) from Dublin City University and has attained the Chartered Financial Analyst, Chartered Alternative Investment Analyst and certified Financial Risk Manager designations. analyst/fund manager capacity. He co-manages Setanta’s various income-oriented portfolios, including the Dividend Fund, Income Opportunities Fund and Reditus Income. David is also responsible for management of the Global Telecoms and Utilities sector within the Global Equity Fund. He has a BS in Business Administration from Universidad de Burgos and is a member of the Association of Chartered Certified Accountants (ACCA). David is also a CFA charterholder. fund manager. David is co-lead on the Setanta Global Equity Fund and has responsibility for the Global Financials sector within the Global Equity Fund. David also co-manages the concentrated equity fund Global Focus. 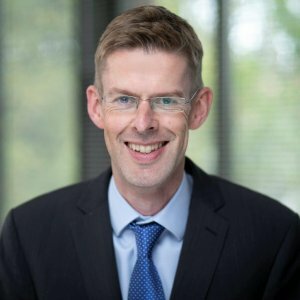 He has a primary degree in Maths / Economics from Trinity College, Dublin and an MSc in Investment and Treasury from Dublin City University. Income Fund. Richard is also responsible for management of the Global Energy and Materials sector within the Global Equity Fund. He began his career in 2000 as a trainee fund manager at Scottish Investment Trust. Prior to joining Setanta, he worked at Bank of Ireland Asset Management as an equity manager. Richard has a B.A. in Economics from the University of Dublin, Trinity College and has been a CFA Charterholder since 2003. Equity Fund and also co-manages the German Equity fund. Sean also has sector responsibility for the Global Industrial and Materials sectors. He spent 11 years working in CHC Asset Management running the CHC International Equity Fund. 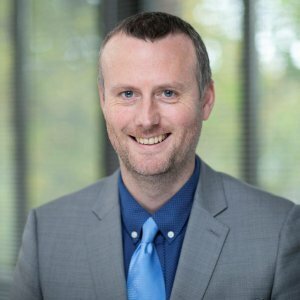 He has a BA Insurance and an MBA (Finance) from UCD Smurfit Business School and is a CFA charterholder. also co-manages the German Equity Fund. 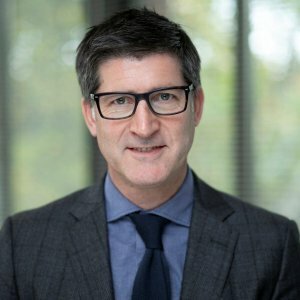 Prior to joining Setanta, Louis worked as an equity fund manager with Irish Life Investment Managers and before that as an equity research analyst with Goldman Sachs in London and Morgan Stanley in New York. Louis has a B.A. in Economics from University College Dublin and an M.Sc. in Investment & Treasury from Dublin City University. Louis is also a CFA charterholder and a CAIA charterholder. has managed other global sector portfolios in the past. Rowan co-manages the Global Focus Fund and EAFE Fund. 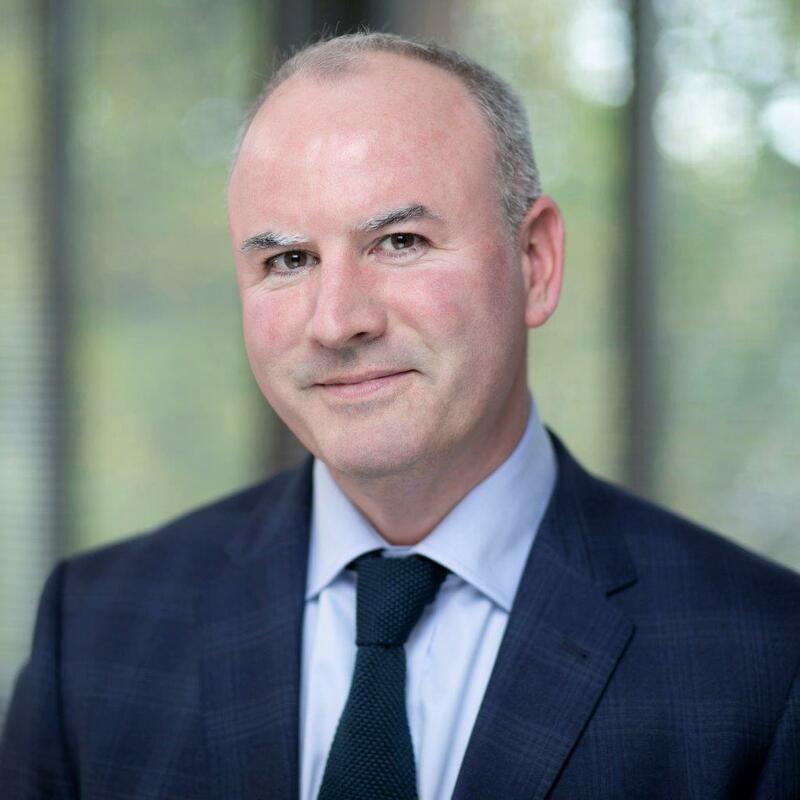 He gained his BA in Accounting from the National College of Ireland in 1998 and became an Associate of the Society of Investment Analysts in Ireland in 2001, having completed the organisation’s professional exams that year. manager capacity. 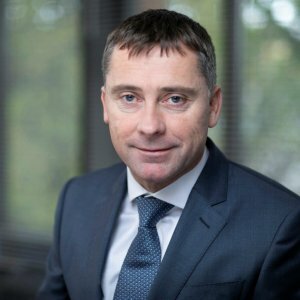 He co-manages Setanta’s various income-oriented portfolios, including the Dividend Fund, Income Opportunities Fund and Reditus. David is also responsible for management of the Global Telecoms and Utilities sector within the Global Equity Fund. He has a BS in Business Administration from Universidad de Burgos and is a member of the Association of Chartered Certified Accountants (ACCA). David is also a CFA charterholder. Global Equity Fund in addition to co-managing the Setanta EAFE and European funds. He spent 5 years working in KBC Asset Management mainly as an Asian Equity analyst before joining Setanta Asset Management in 2007. He has a BBS and is a CFA Charterholder since 2004.
as an equity analyst at Goodbody Stockbrokers before moving to Pioneer Investments to analyse and manage European Utilities. Prior to joining Setanta, he spent 7 years in Irish Life Investment Managers managing a number of global sector portfolios. He has a B Comm and MBS in Finance from University College Dublin. currently for the Setanta Income suite, providing stock analyses and idea generation. 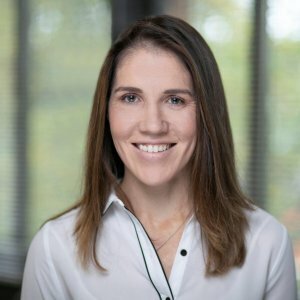 She spent 4 years with Bank of America Merrill Lynch and 3 years as an Analyst and Assistant Portfolio Manager at Kinsale Capital Management before joining Setanta. She has a BBS from Trinity College Dublin and is a CFA Charterholder since 2014. These cover investment operations, risk and compliance, project management, on-boarding and client servicing supporting different jurisdictions and regulatory environments. 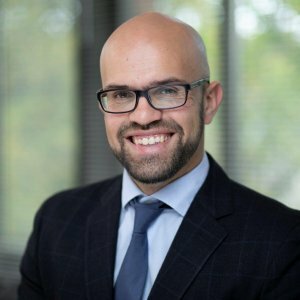 Aidan is currently responsible for overseeing operational/portfolio mandate risk reporting, cash & portfolio monitoring, Client Reporting/Services and business project initiatives. 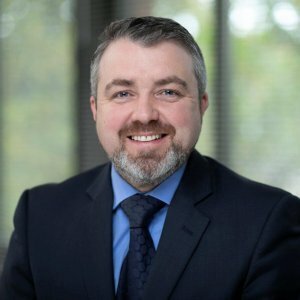 Aidan has two separate stints with Setanta joining in 2000 and re-joining in 2016 following two and half years as Head of Business Support Services at Irish Life Investment Managers. 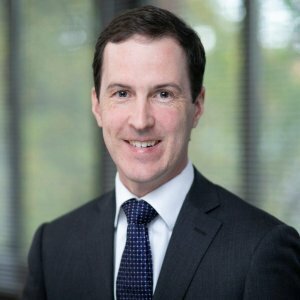 Aidan has previously worked with New Ireland Investment Managers and Bank of Ireland Asset Management. Aidan holds a BSc. in Business & Information Technology from Trinity College Dublin. She has a Diploma in Stockbroking and Investments from DBS as well as Professional Diploma in Financial Advice ‘QFA’ obtained in 2011. She is also currently studying towards the Professional Certificate in International Investment Fund Services through the Institute of Banking. Niamh worked for Setanta as an Investment Compliance and Marketing Intern during her placement year from university. She graduated from Queen’s University, Belfast with a BSc in Finance. Prior to joining Setanta, Niamh worked in GAM Fund Management as a Middle Office Operations Senior Analyst and Citco Fund Services working with private equity clients and investors and gaining valuable on-boarding experience. 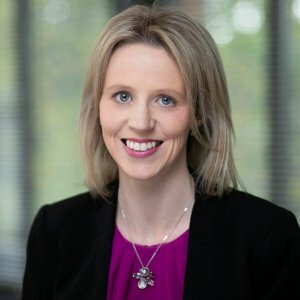 Niamh also completed the Claritas Investment Certificate and Professional Certificate in Investment Fund Services.